Well, it’s official -- Apple fans and audiophiles can say goodbye to the traditional headphone jack with the arrival of the iPhone 7 and the iPhone 7 Plus smartphones. During Wednesday’s Apple event at the Bill Graham Civic Auditorium in San Francisco, the tech company revealed what has been rumored for weeks -- that the new phone will get rid of a socket for headphones and welcome in an era of wireless audio listening. The new phones will come with a set of EarPods which plug into the Lightning port and have a digital-to-analog converter built into the cable, and a Lightning-to-3.5mm dongle will be included for connecting existing headphones, CNET reports. 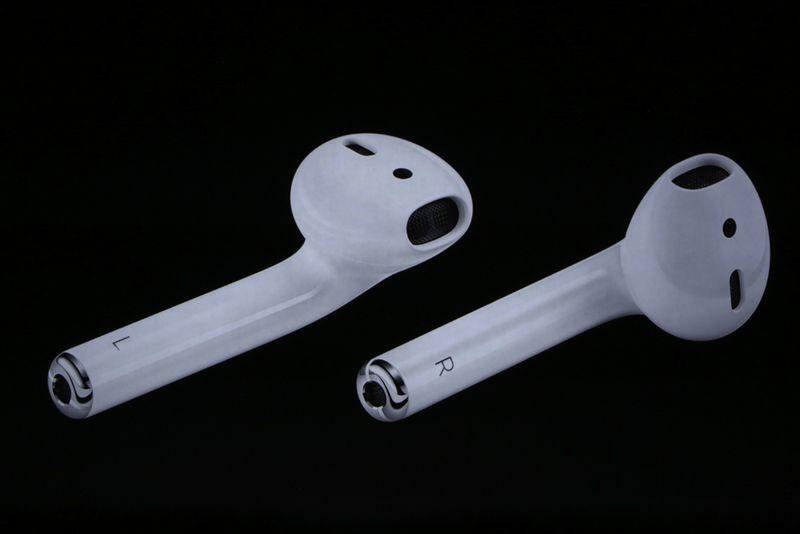 Apple will also offer wireless ear buds, called AirPods, for $159, coming in October. The new Beats headphones and the AirPods work with the company’s new W1 chip that enables the devices’ wireless audio streaming. However, that might not be how some of Apple’s critics would characterize the smartphone design change. CNET’s David Carnoy took an opposing view. To him, this is just an example of Apple embracing a wireless future. “After being on the fence about the issue these last few months, I’ve come to the conclusion I can live without the headphone jack. And I think you can, too,” he wrote. Besides emphasizing that Bluetooth and wireless devices are becoming increasingly the norm, Carnoy emphasized that consumers have “lived through” countless other design changes that initially generated criticism. Some social media users were less open to the idea. During the announcement. Schiller said that the company came to the decision to dispense with the jack for three reasons. First, it tested and proved that the Lightning port could be used beyond just data transfers and charging. Second, he said that “maintaining an ancient connector doesn’t make sense.” Finally, Schiller said that it was important for Apple to dive into the wireless world. The move is not unprecedented. Back in July, the Motorola Moto Z also did away with the headphone jack.